My name is Carly Olinger and I will be sending out monthly information regarding ENL information! 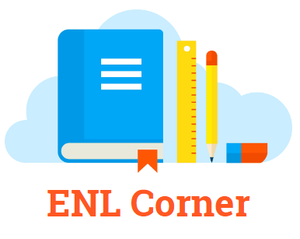 ENL stands for English as a New Language. Our goal here at Tenth Street Elementary is to help these students and their families to become involved in school, successful in school, and to feel valued as a member of our Tenth Street family! Positive Behavior Intervention and Support Program! Here are the school supply lists for the 2018-2019 school year. School is out for the summer! Our secretaries will be back in the office on July 18th to assist you!